Thanks to Parlour yarns for the video link. Buffy you are safe, your coat is short! 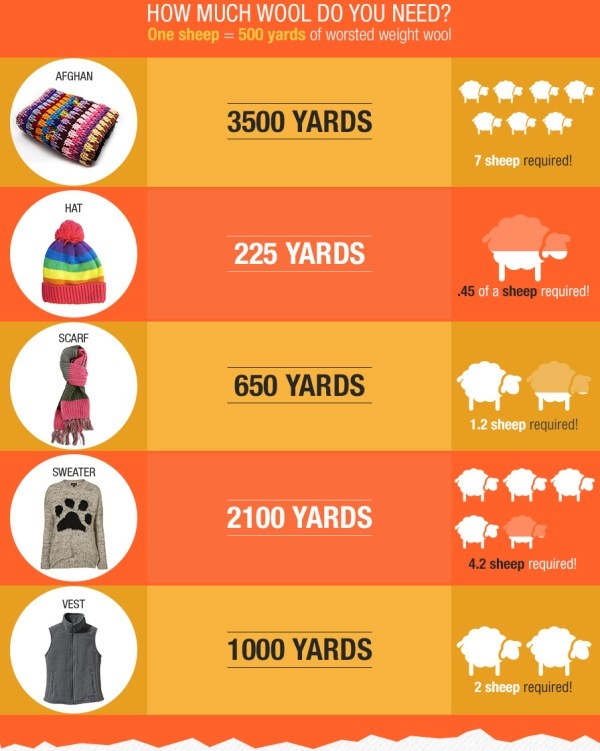 Imagine:- it takes 4.2 sheep to make a sweater! This entry was posted in Crafts and tagged clippersireland.ie, Crafts, Kaffe Fassett, Knitting on June 26, 2015 by Grannymar. I saw where it takes two sheep to make a vest, but it doesn’t say how long it takes them. No time at all, Al. They just string it together! Do you have string vests in America? The knitter’s mantra: Where there’s a wool, there’s a way! It is quite fascinating watching an expert knitter – especially doing something like a Fair Isle pattern. i take a stady and slow road in knitting, but I do know a few speedy clickers! Knitting can be very soothing. I can imagine. Give me a pair of needles and danger lurks, but I can crochet – sort of – and do some mean macramé. I do like crochet, have tried macramé … made a hanging basket and filled it with my own hand made colourful Polyanthus! Pure wool is so expensive here that increasingly knitters and users choose synthetic yarns which look like wool but are petrochemicals really. I personally would not wear one of those, but cost matters to a great many here. The synthetic and mixed yarns are very popular here and all for a wider range of texture and colour. Our wool/yarn shops these days are a wonderful Alladin’s cave of colour. The knitting seems easier on my eyes at the present time. I am having fun. Knitting is a great indoor sport on a cold day! It certainly is, but I have been known to knit outdoors, it is a great conversation starter! This is a wonderful blog that explains many things that I have been taking for granted or been ignorant about. After many years am back to knitting and have just finished a scarf! Second project of a cowl is on my needles!! Enjoying it…it acts like a break between segments of TV episodes! A breather for me actually!! Padmini, I have rekindled my love of knitting after many years of concentrating on crochet. I find that I can knit for longer stretches of time than crochet. With crochet the fingers get cramps….but maybe if I keep at it, it will resolve! Since I found the KnitPro cable needles, I find the knitting much more comfortable and not more bruising my arms with the long needles! One quote. Just a few words from Kaffe Fassett and I was inspired to share! Wool clothing is not popular here in Hawaii due to the heat. But, some people like to knit or crochet toilet roll covers and little doilies. You are fortunate not to need woollen clothing. Gosh, you brought back memories, I have not seen those loo roll covers for about thirty years. Crochet crinoline ladies were very popular, though I was not a fan. Somehow I think it takes more trhan 4.2 sheep to knit a sweater for me. My grandmother was an avid knitter and seamstress – Lynn dabbled in it. I actually tried it for a bit thanks to Rosey Grier but it wasn’t my thing. Shackman, it might take 4.3 sheep to knit your sweaters! I knew a few men who were good at the knitting. I had terrible trouble learning how to knit. one of my brothers watched mammy trying to explain the process to me and then he disappeared to the kitchen. When he returned with a six inch piece with twenty stitches of twine on wooden meat skewers. I have made more than two sweaters from one Romney fleece I spun, among others, over the years.don’t think the figures are right from my own experience. Must be very small, or very short haired sheep to produce so little yarn. Welcome Margaret. I think there are many variables: the type of sheep, the thickness of the woven yarn, the pattern and size of the garment. Shackman won’t mind me saying (I hope) that his sweater would do me as an overcoat!